The body of Christ functions in the same way. Each part of the body works together for the benefit of the whole. 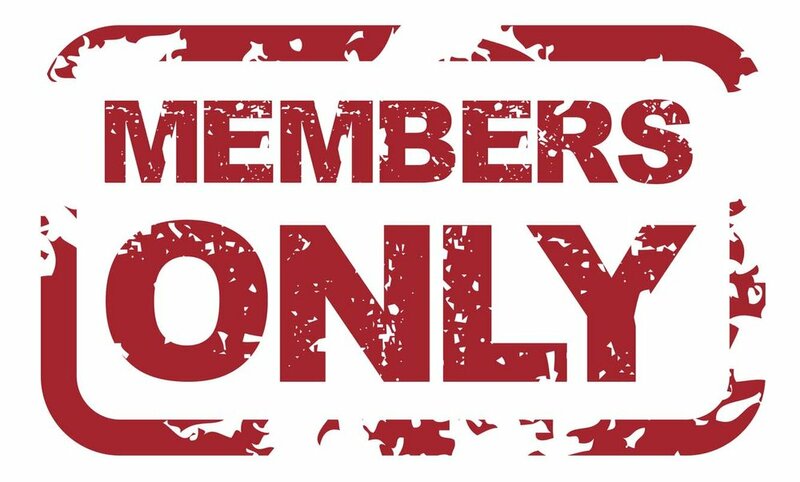 It’s a “ members only”club that grants acceptance to those who believe. There are benefits to membership and each of us add value to the kingdom. Are you a member?